Small House Movement: The Cost to Build a Tiny House - What to Expect? “Yea, I know what a tiny house is, I live in one.” Many people who wake up every day in cramped living quarters feel like they ARE living in tiny homes. Did you know? 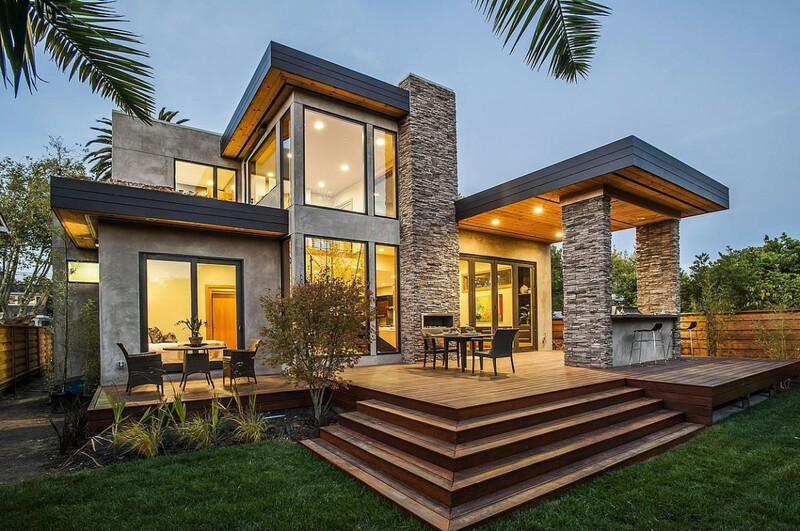 People embracing the small house movement even have their own organization called the Small House Society, started in 2002 by a core group of house designers, builders and urban planners. As a general guideline small houses are those under 750 square feet. But, in fact, houses that are twice the size of the normal American house can be considered “tiny houses” if the space has been downsized to maximum efficiency for all the occupants. The small house movement is not about cramming one’s life in the smallest space possible, it is about pursuing a more effective lifestyle through one’s environment in pursuit of a balanced, enjoyable life. It is better living through simplicity. 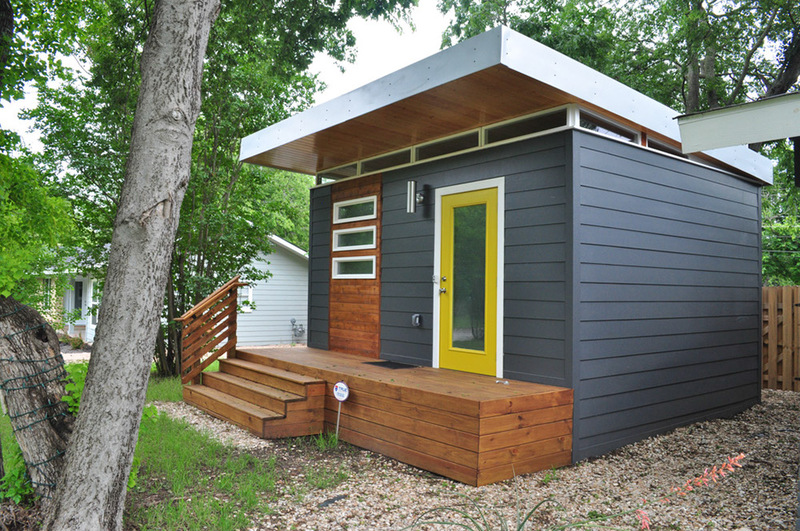 What are the benefits and Costs of a Tiny House? * Construction material costs are kept at a minimum. This does not just mean that small houses automatically cost less than big houses. If your construction budget is not being eaten up by building wasted space, you can upgrade the materials that you can afford to create a fantastic look and a long-lasting value. High-grade materials will give your living space a healthy, natural environment that could be out of reach financially in a larger house. * Cleaning and maintenance costs are lower. That’s obvious; there is less space to clean and maintain. Let’s make that point again – there is less time needed to clean. And less money to spend on fixing things. * Utility costs are reduced. Again, a no-brainer. There is less space to heat, less space to cool and smaller areas to illuminate. Those cost savings can also be directed into greener appliances as well. * A smaller construction footprint is required. This means more green space for the planet and more open space in your yard. * A clutter-free life. By definition, you can’t live in a tiny house with all your junk. All those hard decisions about decluttering your life become a whole lot easier when there is no room for all those possessions in your living space. What are the downsides to living in a tiny house? * Entertaining. Your days as a host for the neighborhood bash are likely over, save for a backyard cookout. * The niceties of life are a little less nice. No baths, no stretching in the shower, composting toilets, electric toilets. But this is usually only for the smallest of the houses, of course. * Me time. There won’t be as much of it in a multi-person tiny household. 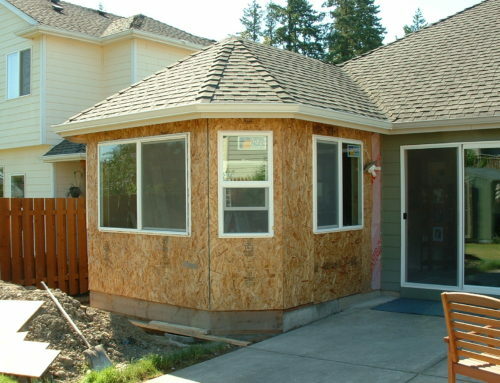 How do I get started with a small house? As with most building projects, the first step is to check local laws and codes. 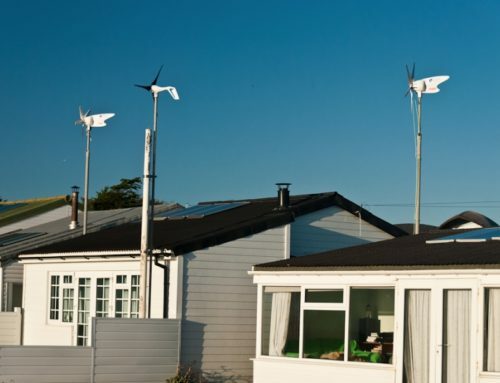 In general, if the tiny house of whatever size is intended as a primary residence, there may be a minimum footage requirement and it will be regulated like any size house. 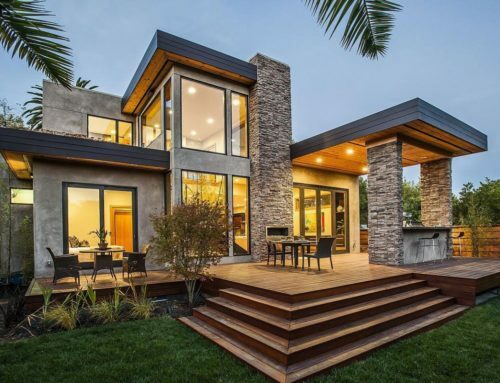 If the structure is going to serve as additional living space that is subordinate to the primary use of the property it is likely to be regarded as an Accessory Dwelling Unit and subject to whatever local ordinances apply. Note: If your proposed tiny house is going to have wheels, it will likely be regulated as temporary housing, much like an RV or a tent. Even if you construct a tiny house with high quality, durable and sustainable technology. As such it will be subject to specific prohibitions, even if you are living full-time in the tiny house on your property. On the other hand, restrictions on temporary housing typically apply to a long enough time period – 30 to 45 days often – and few municipalities have the will or manpower to rigorously maintain a calendar on the occupancy of a portable tiny house. Similarly, if local codes allow accessory buildings on a property but do not permit sleeping in them, chances are no one will come out and catch you “napping” through the night. Before you make the plunge to own a small house, try and stay in as many innovative small spaces as possible. Rent a tiny house for a few months. There are even tiny house hotels to try out for a night or two. But, to be brutally honest with your experience – even a week or two does not translate to years, so if anything bothers you after a few days don’t believe it will magically disappear once you move into your own tiny house. How do I start building a tiny house? A number of architects and builders have sprung up across North America who specialize in matching you with the small house of your dreams. 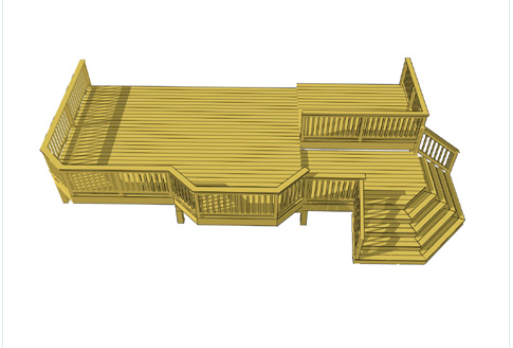 Their involvement can range from providing plans to delivering a ready-to-assemble kit to on-site construction. 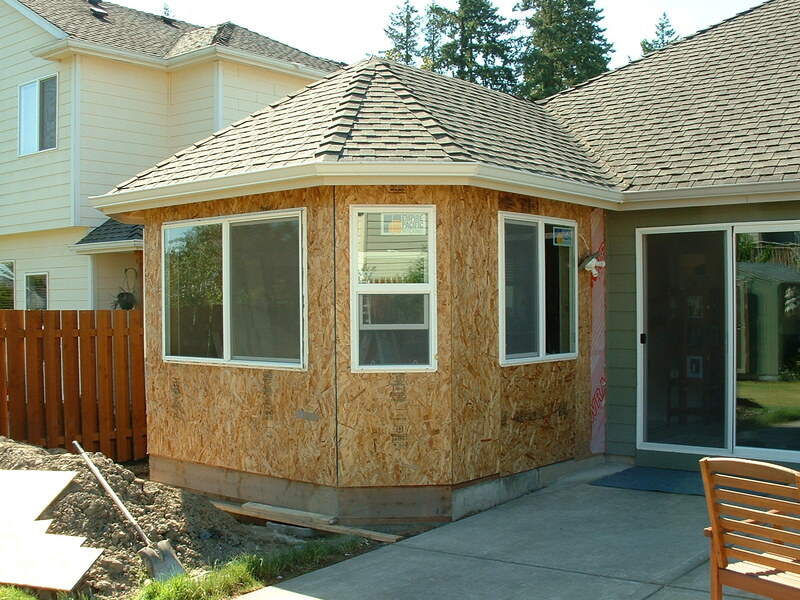 The Small House Society has a resource page on Designers and Builders to get you started. At any given time, you can find about 50 designers and builders such as Kanga Room Systems who specialize in small houses. Before you begin it is essential to know exactly what you are expecting in your new constricted space. If it will serve as your primary living quarters make a list of all your lifestyle necessities and decide on those things you can live without. 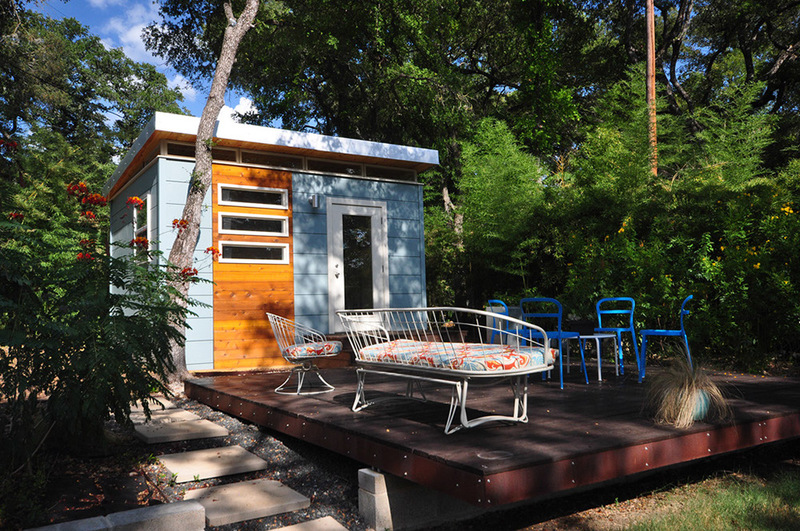 There are plenty of other uses for a tiny house – artist studio, home office, guest cottage, fishing cabin, whatever. A tiny house can just be standalone extra space on your existing house; versatility is the name of the game in small structures. Most builders will start you off with a questionnaire to try and ascertain exactly how much space will be needed. Two stories? A garage? Bedrooms? ADA Accessibility? Do not be afraid to seek a slightly “larger” little house. The small house movement is not about paring your life to bare essentials, it is about living an efficient life. If you have an antique china cabinet you absolutely love, find a house with enough room for it. But only make accommodations for items that bring you joy and enrich your life. Once you decide on a size for your house footprint you will be amazed at the richness and variety of tiny houses on offer. And if you are a fan of a particular traditional architectural style you can find a miniature version to be your new downsized dream house. Another option is the homemade tiny house. You can use the experience of professional tiny house builders and do-it-yourselfers to create your own space-efficient living environment. Buy a complete kit, use a professionally drawn plan and follow instructions or start with a simple floor plan and build on. The internet is awash in ideas found on blogs, websites and books. And, of course, online videos. The small house movement has even spawned its own Tiny House Nation television series – available here. You can also find existing tiny houses for sale. To go this route, you will need to tap into sales networks and online forums. Some of the places to ferret out available properties to rent or buy are http://tinyhousefor.us, http://tinyhouselistings.com, and http://tinyhousetalk.com/category/for-sale-2/. What do I look for in a tiny house? Think vertical. We have all been habituated into considering our building spaces in terms of two-dimensional square feet. As you tip-toe into the kingdom of tiny houses it is time to begin picturing your new world in cubic feet. Look at your living space from the ceiling down. 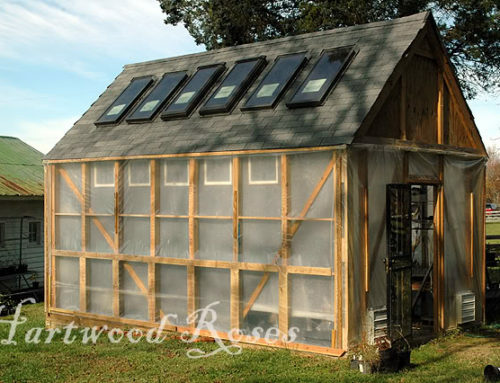 Is there room for a sleeping loft and if so, how can the space underneath be utilized? Will there be enough room for stand-up space under the “bedroom” for a kitchen or just air space for a sitting area? Think storage. There is no more drastic reset to thinking about your living space in a tiny house than storage. Start first with the “stuff” you have to store. In preparing for a move to a small house a lot of your belongings will start to fall into the “junk” category and migrate to Craigslist or the garage sale. If you really must, you can always ease the transition by renting a storage locker. The only things that will survive in a home the size of a living room are things you use a lot. To store these necessities, start by looking up again. Open storage is a way of life in a tiny house. Hang items high on walls or even from ceilings. Mobile ladder systems can come in handy in tight quarters. Baskets and hooks are just the beginning. Let your imagination run wild and storage possibilities will pop out at you. Start to look at open storage as your own personal statement of objet d’art. When needed, built-in cabinets might run two rows high but look at fixed storage as a last resort after your living space needs are taken care of. Think practical. Cast away your ideas of “standard.” A regular-sized oven with four burners is a luxury in a tiny house. Refrigerators do not have to have the capacity to store two weeks worth of food. You may never have even noticed but manufacturers sell appliances in smaller sizes. Find the size that makes sense for the people in your household – and no bigger. Think bright. There is no way around it – if you are not careful with your tiny house you can wind up feeling like you are living in a cave. Wall space is at a premium and windows take up that wall space. 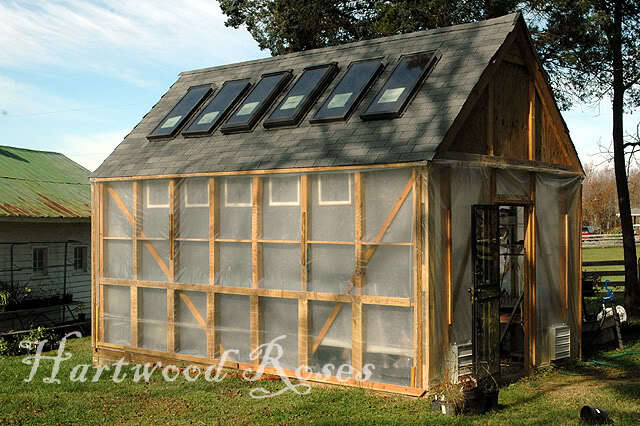 Find or build a small house with as much natural light as possible, keeping in mind the tradeoff for storage inside. In outfitting your living space with artificial light plan for an abundance of small light fixtures strategically placed to create a bright, airy openness. Use white bulbs that give off a warmer, more natural light. Think differently. William Lawrence Murphy had a problem. Back around 1900, when he was a randy fellow in his twenties, Murphy was living in a cramped one-room place in San Francisco. He also had a crush on a comely opera singer. In those days, it just was not done that a proper woman could be entertained in a man’s bedroom. Murphy very much wanted to “entertain” this young woman, but he also wanted to sleep. What to do with the bed? When Americans started moving out of cities for houses in the suburbs in the middle of the 1900s the Murphy bed itself began to disappear. 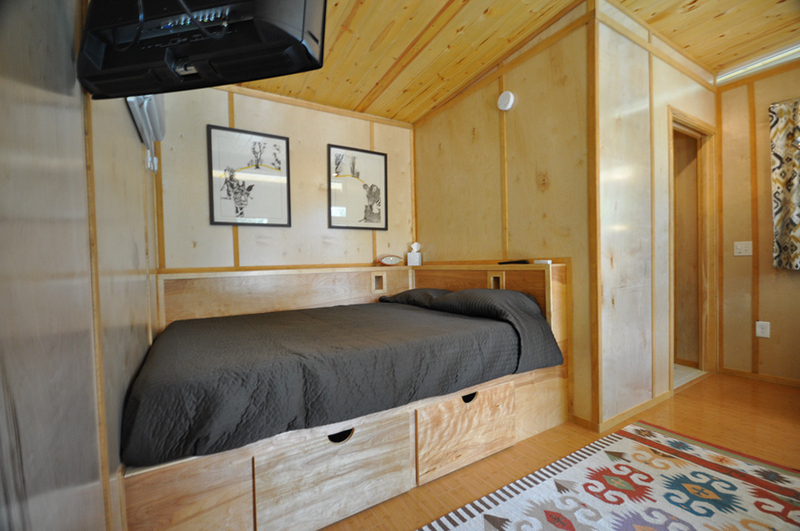 But for inhabitants of a tiny house furniture that folds into a wall is a panacea. It is not a new idea. Thomas Jefferson used to hang his beds in Monticello on ropes and hooks so he could hoist them out of the way when not in use. Incorporate this kind of thinking into your plans for a tiny house. Think outdoors. 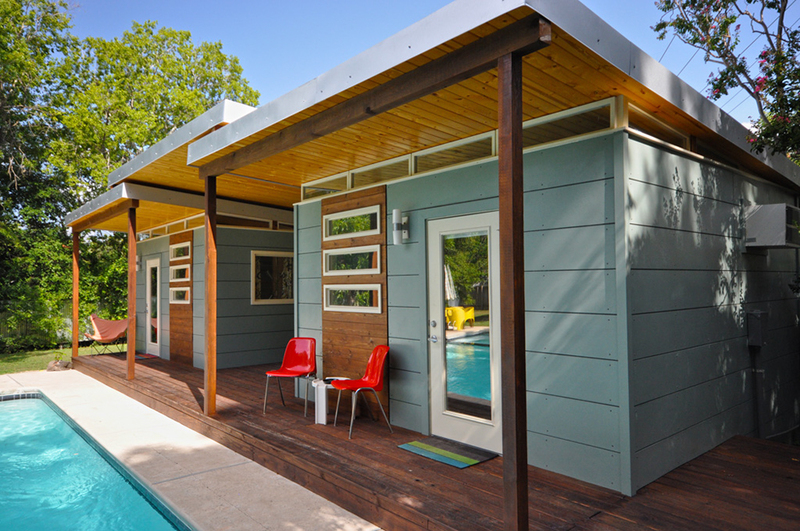 People who gravitate towards tiny houses often tend to be outdoor-oriented. If you prefer to spend more time outdoors than in, you can get along fine with less indoor living space. Tiny houses are natural fits for vacation property, rural space, even up in trees. 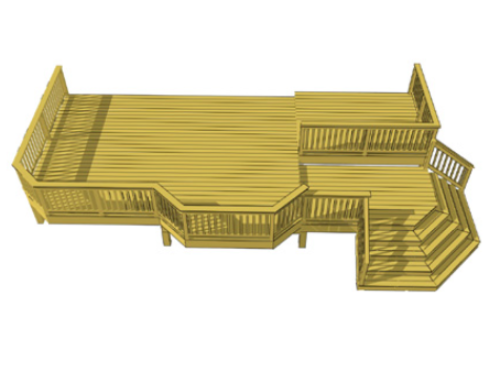 And if you live in a tiny house with favorable weather, outdoor living on decks supplements the inside spaces. Think sustainability. 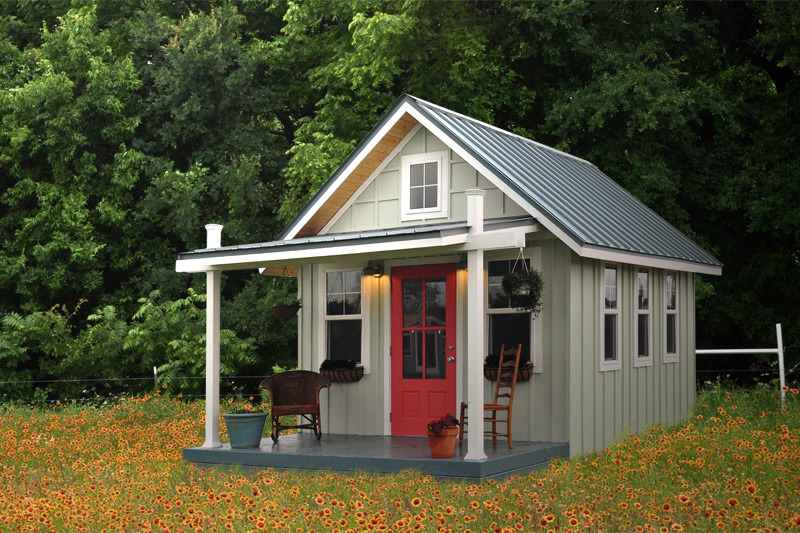 The small house movement is about learning to live with less. 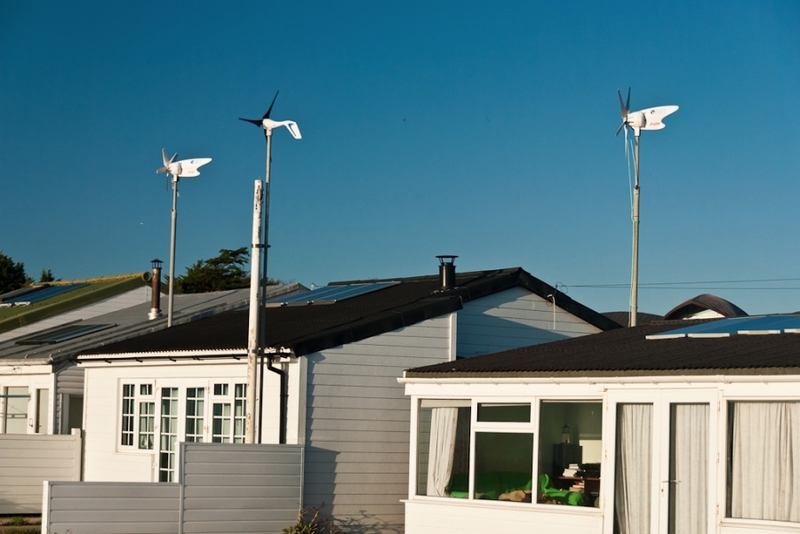 Using less fossil fuels, using less non-renewable resources. 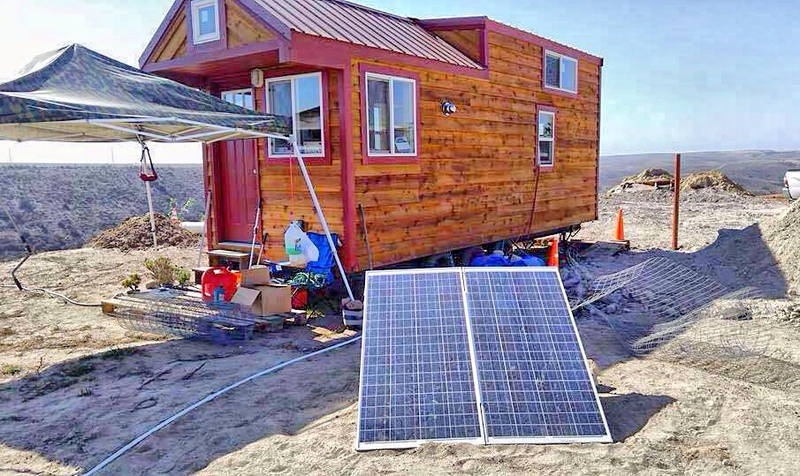 Just deciding to make your existence in a tiny house is a win for the environment and your decisions to help the planet will just cascade from there. Every day is a green day. Of course, living with less translates into more for other areas of your life – more time, more money, more balance.